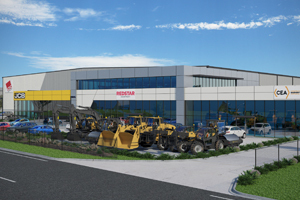 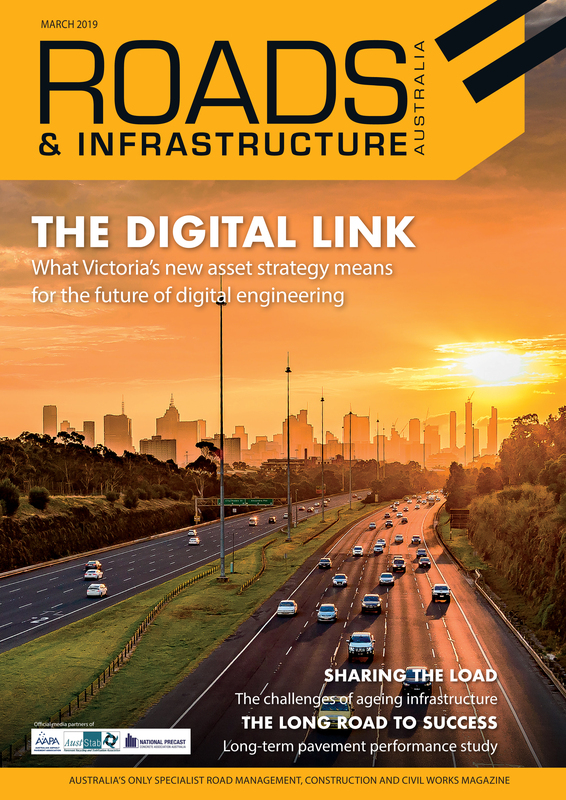 The Australian machinery distributor has committed to a 12-year lease on the new state-of-the-art facility in Leppington, south-west Sydney, within the Bringelly Business Hub. 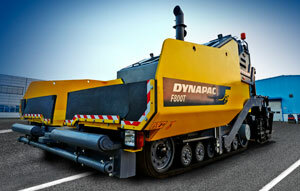 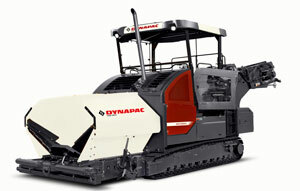 Australian national distributor for Dynapac Road Construction Equipment, Construction Equipment Australia has revealed Dynapac’s new colour scheme: red, white and grey. 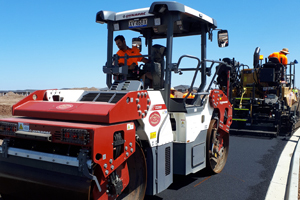 The French construction group finalised its acquisition of the road construction equipment division of Atlas Copco this week.